not so “Patriotic” Protestants in the Making of an Official Church? To a large extent, the TSPM grew out of the Protestant churches in China, though ironically, its roots are primarily in the mainstream denominational churches and institutions with mission ties rather than the independent church movement – as TSPM leaders often claim. A full understanding of the TSPM could be achieved by an examination of the relationship between the TSPM and three of these older institutions: the Chinese YMCA, the Chinese Episcopal Church (the Holy Anglican Church), and Union Theologial Seminary in New York City. Since its arrival in China in 1885, the YMCA has been an urban phenomenon, developing alongside the growing mission presence, especially in the area of education. 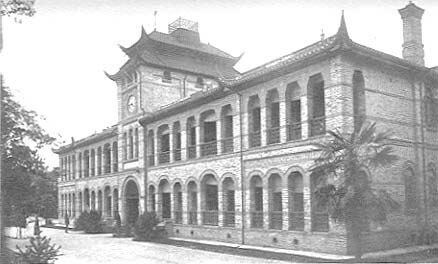 The Shanghai YMCA, one of China’s first, was founded in 1905 by a few alumni of St. John’s University, established by the American Church Mission (the Episcopal Church in the United States) in Shanghai. When the Sino-Japanese War broke out in 1937, many Western missionaries either returned home or retreated to the interior with the Chinese. 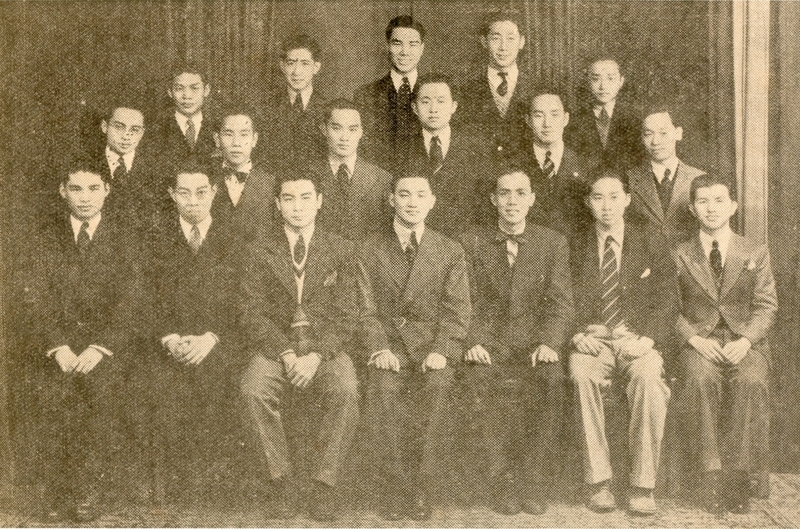 The Japanese army detained around twelve hundred missionaries immediately after the bombing of Pearl Harbor, bringing the activities of Western missions in coastal areas to a halt. 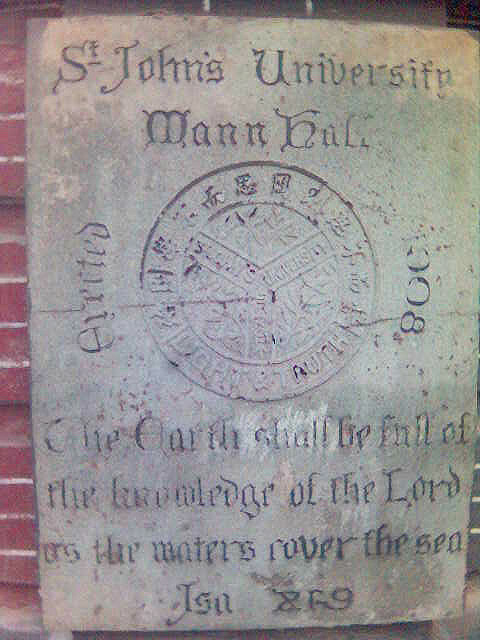 Because of its high degree of localization, the Chinese YMCA was able to remain in operation, filling part of the vacuum left by the withdrawl of Western missionaries. China’s [then] newly formed Communist Party even used the legal status of church-related institutions like the YMCA and student Christian fellowship to carry out its underground activities. p.112 One of the YMCA’s most important programs during this priod was educational training. p.115 Institutionalization of the TSPM: On July 28, 1950, ten months after founding the PRC, forty Protestant Christian leaders in China jointly signed a document entitled “Direction of Endeavor for Chinese Christianity in the Construction of New China”. from XU Yihua, “‘Patriotic’ Protestants: The Making of an Official Church”, in Jason Kindopp and Carol Lee Hamrin (eds. ), God and Caesar in China: policy implications of church-state tensions, DC: Brookings Institution Press, 2004. Emphsis is mine. 1. 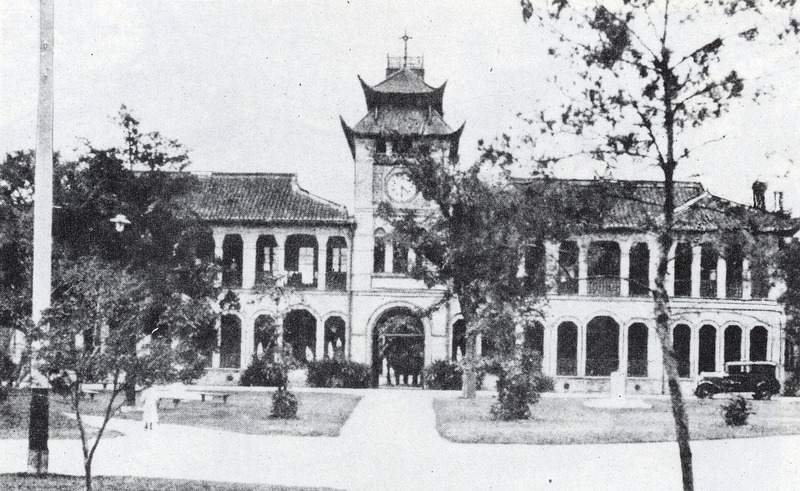 The interrelationship between TSPM and other older educational/ intellectual Christian institutions in Shanghai explains this city’s differentiated reception and understanding of TSPM – TSPM is not seen as a CCP official or ridicule, but something that is part of the city’s local history in which Christianity has never left, and essentially has remained the same. 2. Modern Chinese studies cannot omit Christianity. 3. In China Urban institutions are essentially different from rural ones, religious institutions included. Thus every city differs significantly from another in terms of ideology and ethos. Perhaps the only exceptional period of time was Mao’s era? 3. St Johns. this name simply saddens.